It's part 2! 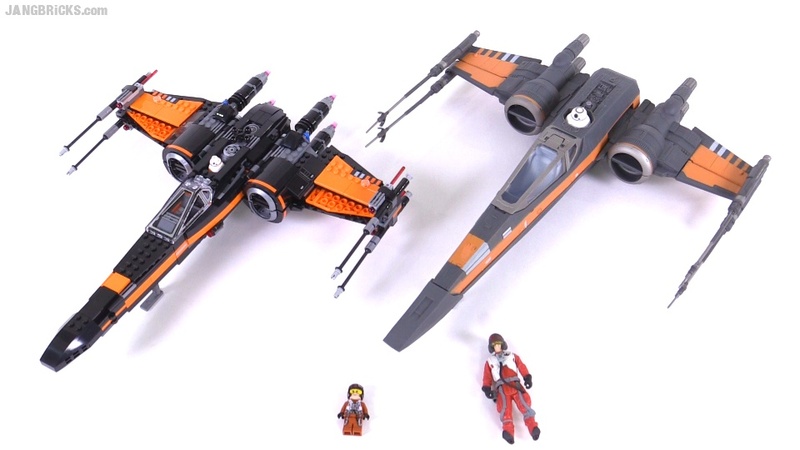 My TIE Fighter comparison was well-received, so here's another from the same line, with more to come in the future. Eventually I'll do some of these for non-Star Wars subjects as well.